It’s been over two years since expanded text ads burst onto the scene. The initial euphoria experienced by advertisers because the new ad format offered a lot more space to explain products/services and value propositions gave way to confusion. The new format demands a new set of best practices, something that requires some time to figure out. Luckily, PPC experts were on the job and here are their recommendations to maximize the potential of expanded text ads. Since they first started rolling, the format of expanded text ads has evolved. 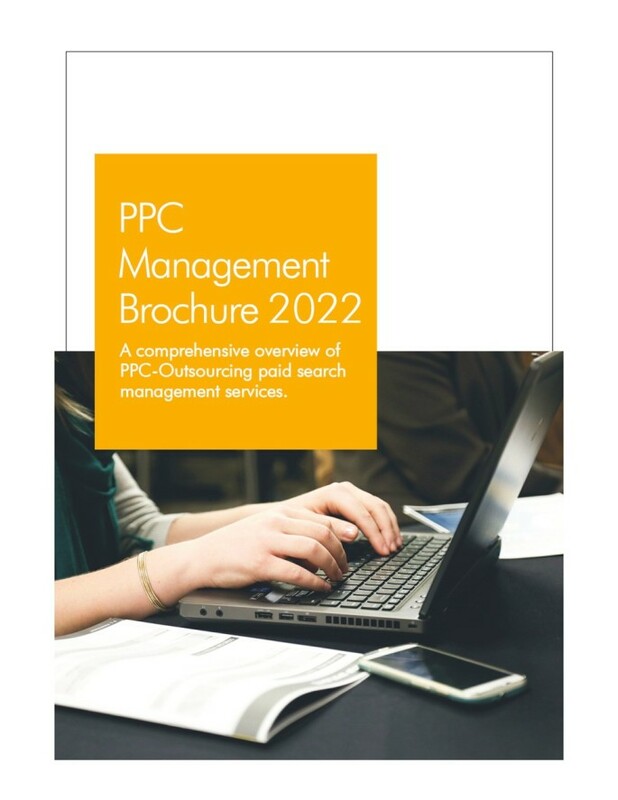 PPC services providers point out that as opposed to two headlines, they now feature three, thirty-character headlines (the third one being optional). They also include two ninety-character description lines. This means that the new expanded text ads are nearly twice as large and can include up to three hundred characters. The new format provides a fabulous opportunity to convey additional information to searchers. Instead of rearranging existing ad copy or repeating the same message, an AdWords management agency recommends using the extra space to supplement existing information or offers and implement new calls-to-action. Highlighting various benefits, unique features of product/service or appealing to a user’s emotions are just some ways you can use the additional space. Although there are two ninety-character description fields, an AdWords management agency may still recommend including important messaging in ad headlines. Headlines are the first elements that catch a user’s eye and influence ad click-through rates. Spend time creating attractive headlines and test them out to find the best performing variations. Although the new format provides for three thirty-character headlines, there is no exact way of telling how they will appear. It depends on different factors such as type of device being used and user’s screen size. The second and optional third headline appear next to the first headline and are separated by vertical pipes. The second and third headline may run into a second line or Google may truncate them. Arrange critical information in order of importance and use the Ad Preview tool to understand how Google may show the ad. The latest expanded text ads are mobile optimized. Although mobile searches have taken over searches from desktops and tablets, a majority of users still use multiple devices before converting. To counter this, PPC audit professionals recommend writing ad copy and calls-to-action that make sense across all device types. Expanded text ads pull domain for display URL from the final URL. Advertisers have the option to add two fifteen-character path fields that will append to the final display URL. PPC experts recommend including top keywords in the two path fields. This will make the ad more relevant to users’ search term and reassure users that they will be taken to a relevant landing page. Doing this can boost CTR, improve ad Quality Score and result in lower CPC. Because expanded text ads offer extra space to highlight valuable information, so your ad extensions may become redundant. 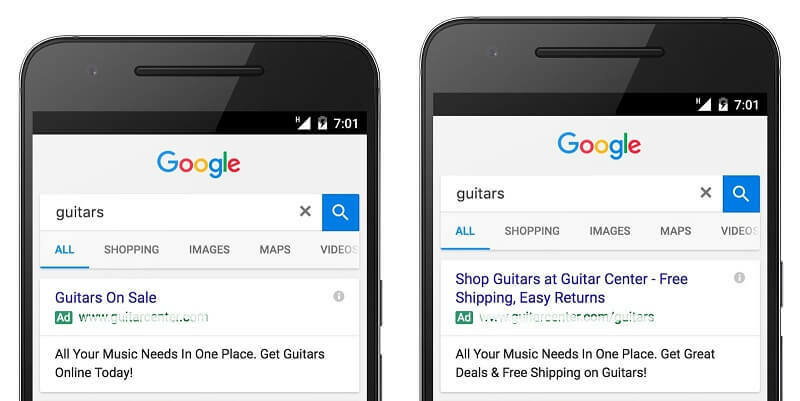 Google will not show ad extensions that simply repeat text in ad copy. Do a quick PPC audit to review the ad extensions you’re implementing and update them as per requirements. Refresh ad extensions with brand new content that you would like to promote along with a particular ad. 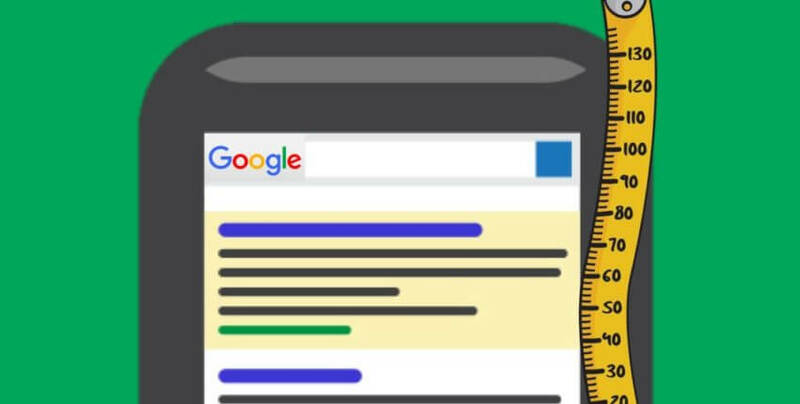 Don’t pause your old AdWords text ads or expanded text ads right away. There’s no rule that the latest version will outperform older ones immediately or on every occasion. Include different types in an ad group so you can review their performance. Keep testing the new expanded text ads. Once you’re comfortable with their performance, think about pausing your traditional format ads. How many of these tips are you already implementing? For assistance in optimizing expanded text ads, contact Canada’s best PPC management agency!